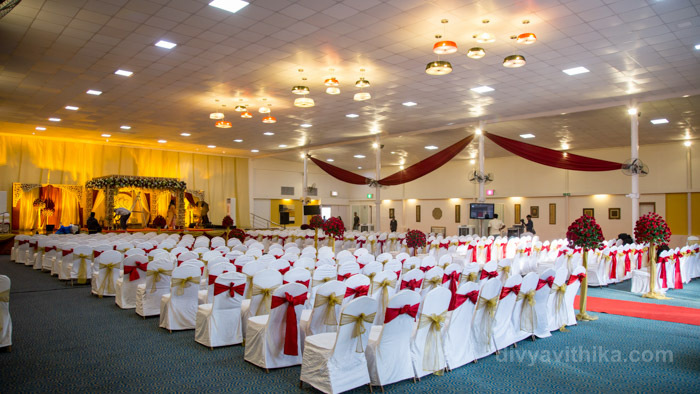 Beautiful venue, wonderful family and fun events made this celebration extra special to design and plan. 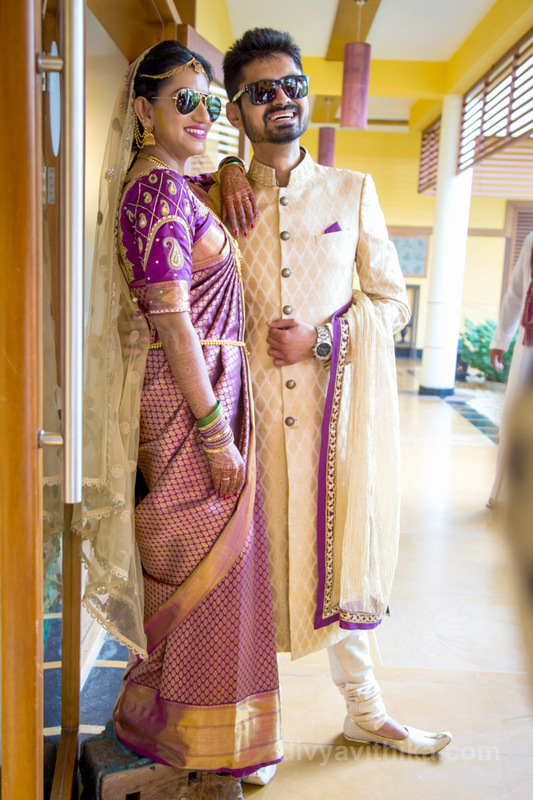 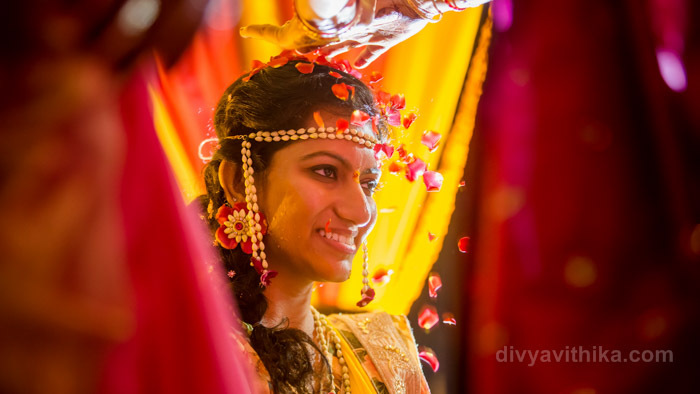 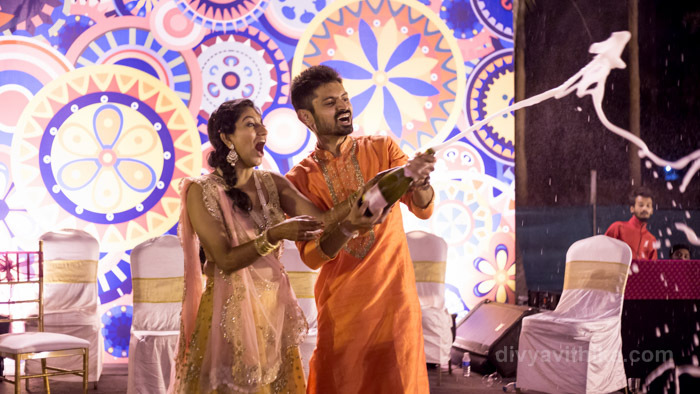 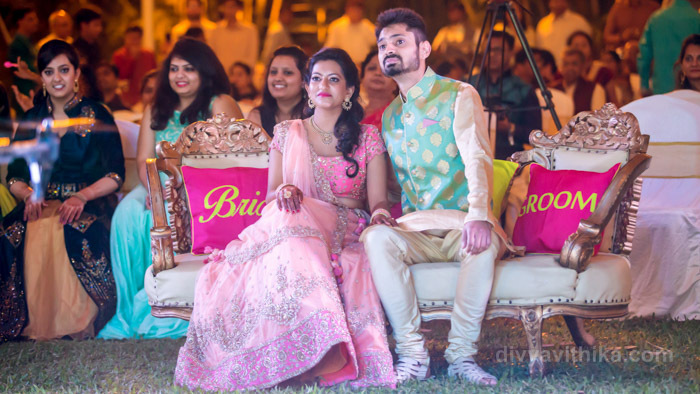 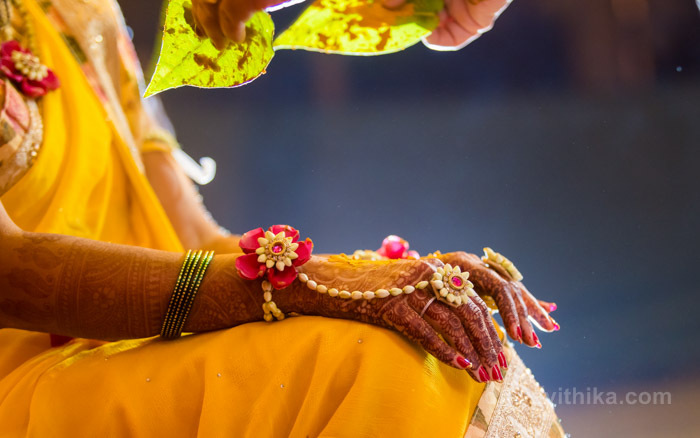 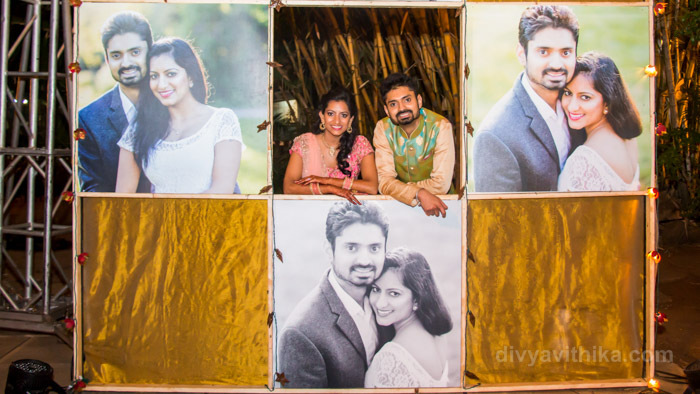 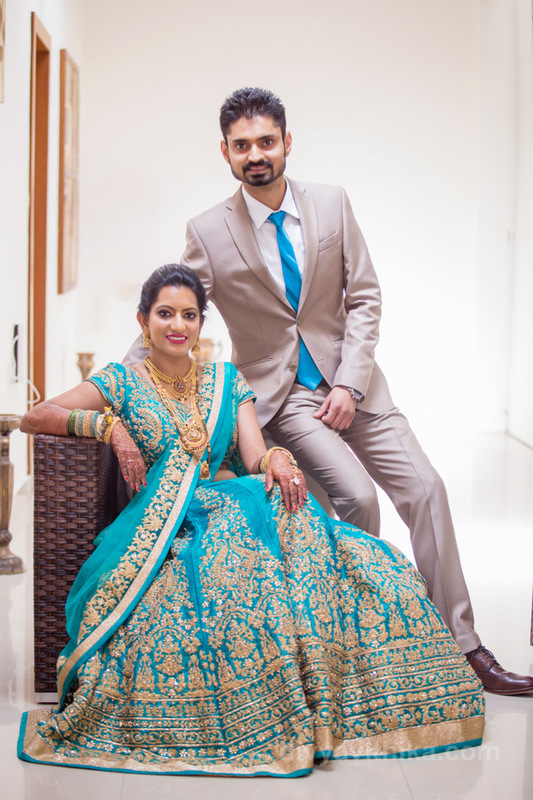 Our lovely bride Vijetha is the typical Bangalore girl and Tanmay came with his Maharastrian family from Mumbai. 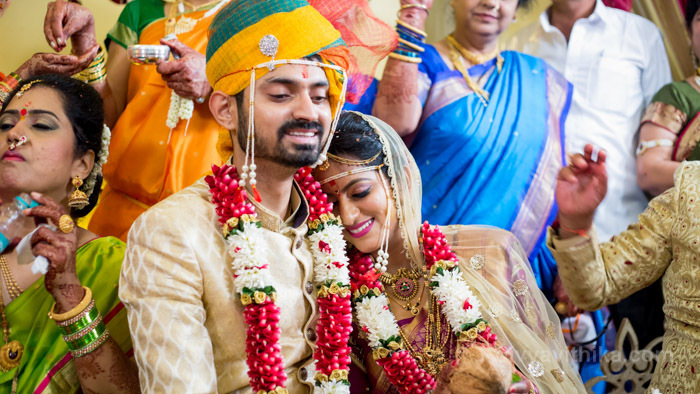 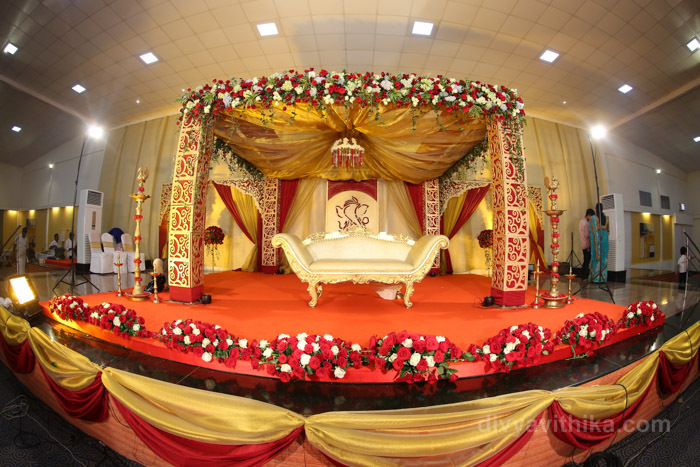 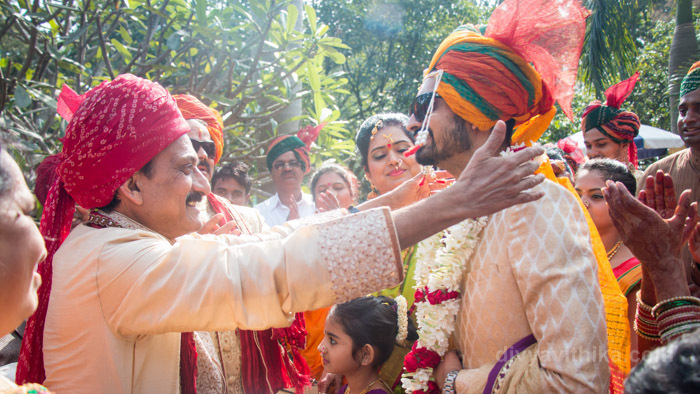 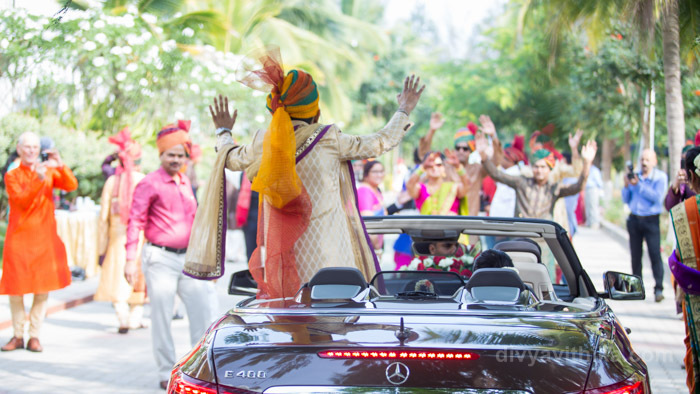 The two states multicultural wedding was a perfect blend of rituals with the two families becoming one. 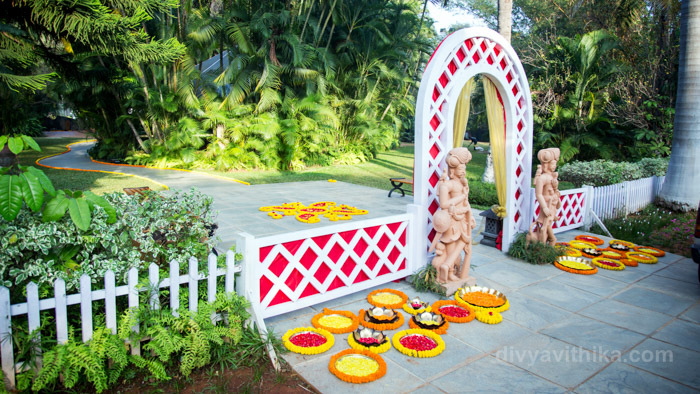 Miraya Greens is a beautiful property that holds up Bangalore’s reputation as a garden city. 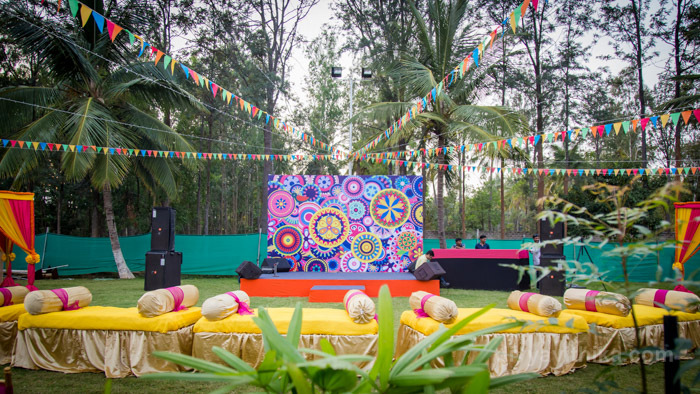 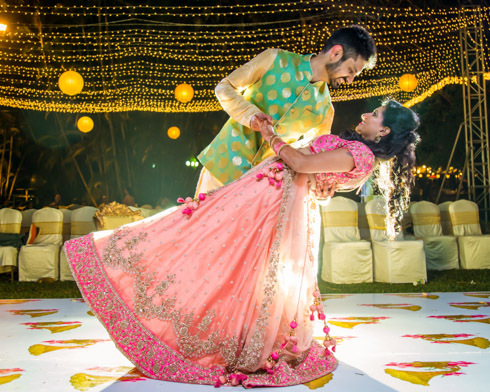 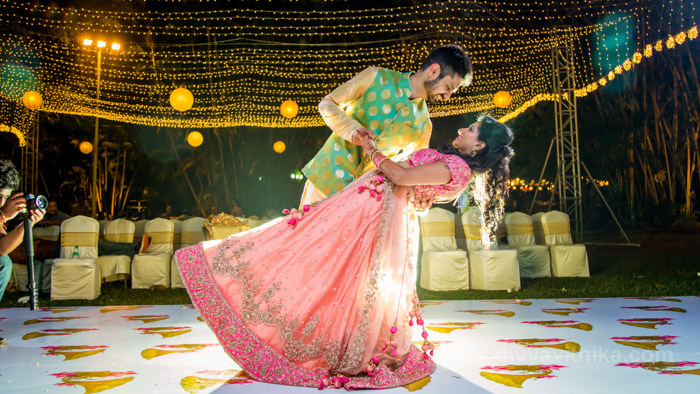 Located just a kilometre before Bannerghatta this property has beautiful indoor and outdoor space and we were able to have a different venue for every event for the celebrations that lasted 3 days. 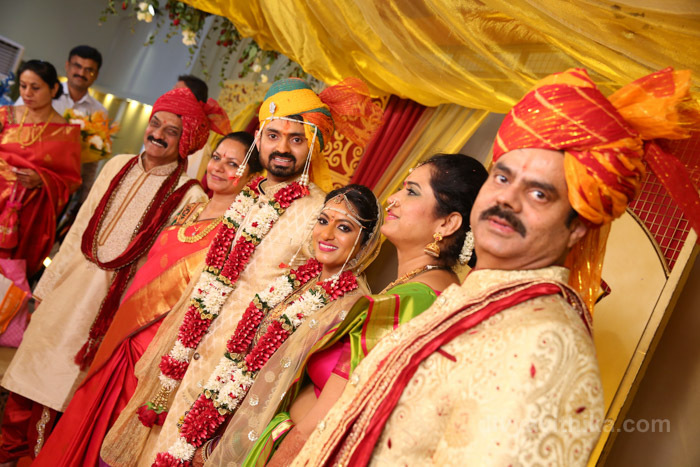 From hospitality, guest management to finding the right vendor, every bit of the planning for this lovely family was a joy. 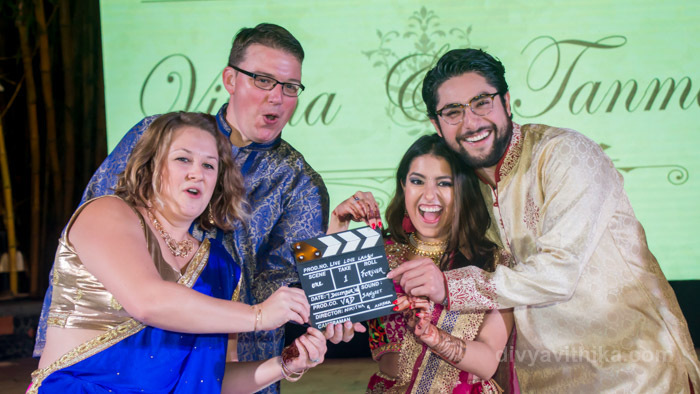 Tanmay and Vijeta may your love for each other shine bright always!